You can get the template and documentation file from the MQL blog here. 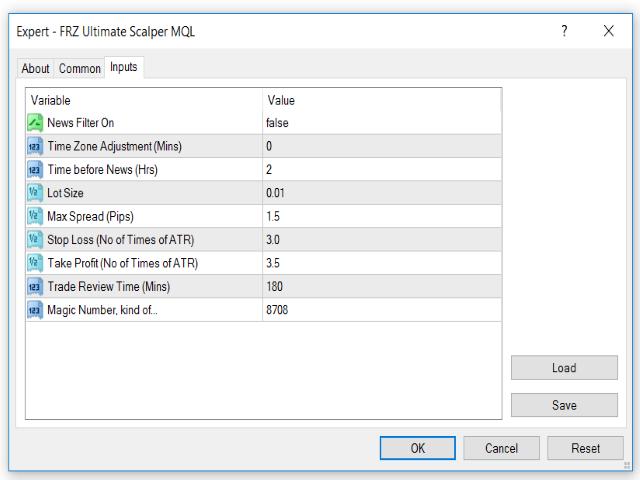 FRZ Ultimate Scalper is an advanced scalper robot designed to work on 5-minute charts on MT4. 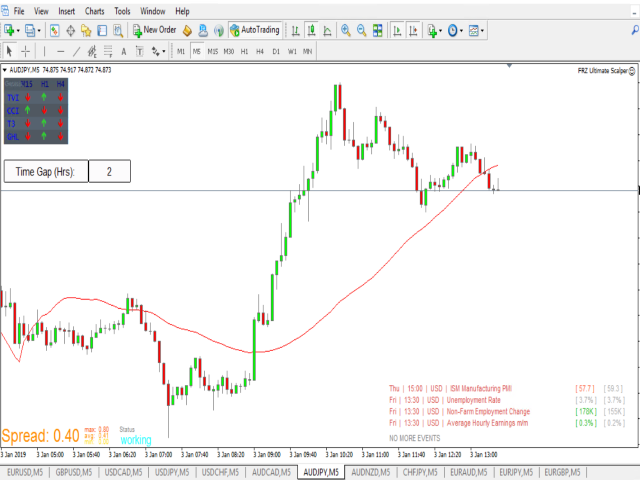 It is based on a modified strategy of the genesis matrix, which can be considered to be one of the most famous and successful manual forex scalping strategies of all time. We have added a few more indicators, filters and logics to the original strategy so that it can be fully automated by a robot.